Hurry, though, as the deal might be gone by tomorrow. On Tuesday, Best Buy was all about the number 300, as it cut the price on MacBook Airs by 300 bucks. For Wednesday, it’s cutting $200 off of a wide range of the most recent iMac models. That means you can pick up one of Apple’s all-in-one desktop units for as little as $899.99, which is a number we rarely see paired with the words "new iMac." We consider the $900 iMac the star of the show. For that price you get a superb silver 21.5-inch iMac with a 1TB hard drive and 8GB of memory, all of which is powered by a 2.3GHz Intel i5 chip. Want more processor speed? You can also buy a 3.0GHz version for $1,100 and a 3.4GHz version for $1,300. In both cases you’ll still be saving $200. 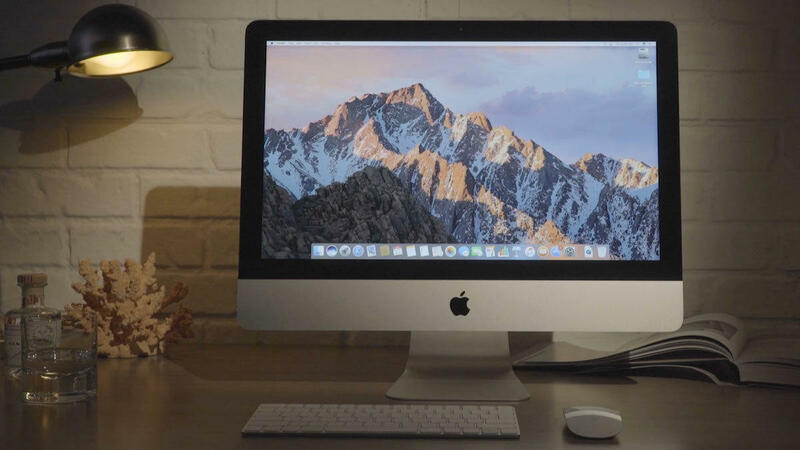 If 21.5 inches of screen space doesn’t sound like enough for you, Best Buy is also offering the 27-inch iMac with 3.4GHz for as low as $1,600 with the $200 discount. If you crave more power, you can also pick up the 3.5GHz 27-inch iMac for $1,800 or the 3.8GHz version for $2,100. In our review of the 21.5-inch unit, we found ourselves wishing we’d seen in a boost in processor speed over the 2015 model. Keep in mind that we were working with the 3.4GHz model here and saying that, so you can expect even less power with the $900 unit at the heart of the deal. That said, it’s hard to complain about this machine. We love the elegance of the all-in-one design, and we admire the improved screen brightness and the option to upgrade the RAM (which requires hauling them to the Apple Store). And to get this all for just $900? That’s a deal worth taking advantage of. Act quickly. Yesterday’s MacBook Air deal only lasted for the day, and while many of the units remain discounted, you’ll only be able to save around $200 on them today. This deal will likely suffer the same fate by tomorrow, so hop on it while you can.